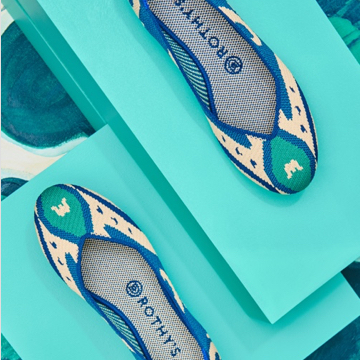 We consider our shoes works of art, so we’re teaming up with some of our favorite creatives to highlight the beauty behind Rothy’s and the women who wear them. Meet our newest style through the lens of a favorite photographer. NYC-based photographer Claiborne Swanson Frank went back to her roots with this Napa Valley shoot. 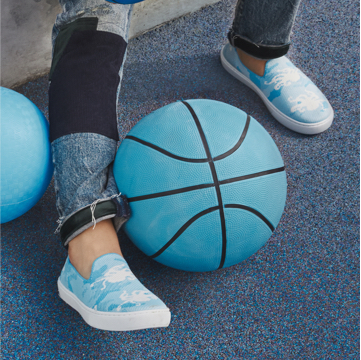 Always on the go, she knows the value of a beautiful classic shoe that can take her anywhere and everywhere. Her work has been featured in Vogue, Porter, and Vanity Fair, and she’s currently working on her third book with Assouline. "Snuggle with my kids in bed." "Sunglasses, bronzer, and red lipstick." What’s your Saturday outfit of choice? "Jeans and my Barbour jacket." What are your airport essentials? "My journal, a stack of magazines, and a good book." What words come to mind when you think about Rothy’s? "Classic, modern, eco-friendly, comfortable, and chic." We’re excited to introduce our newest addition to the lineup: The Loafer. We set out to remake this timeless style, giving it our signature Rothy’s look with our favorite prints and some surprise details.